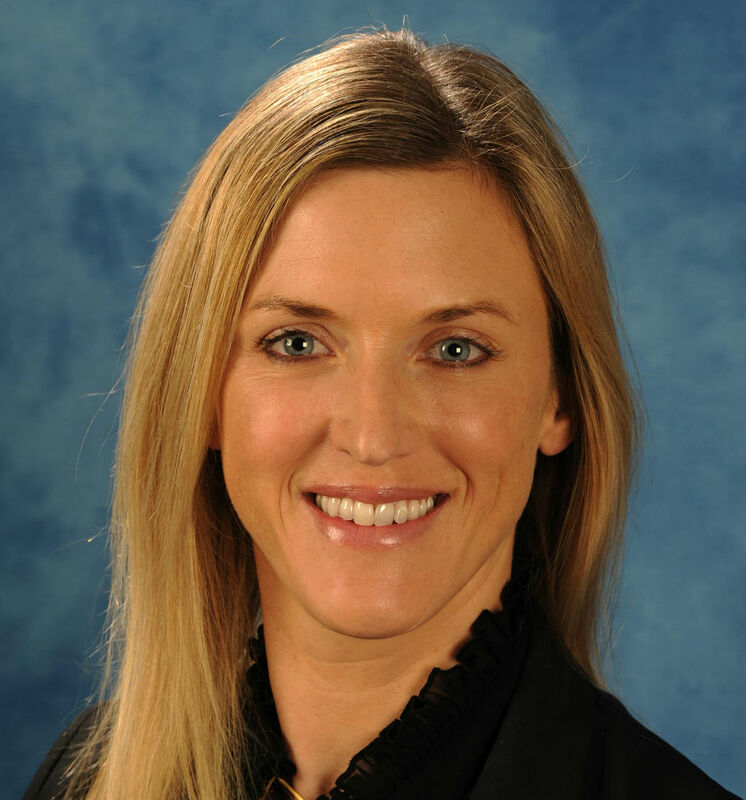 Dr. McMakin is Associate Professor of Clinical Science and Cognitive Neuroscience in the Department of Psychology at Florida International University. She also holds a dual appointment at the Brain institute in the Department of Neurology at Nicklaus Children’s Hospital (formerly Miami Children’s Hospital). Dr. McMakin directs REMEDY (Research Exploring Motivational and Emotional Development in Youth)—an interdisciplinary research group that uses conceptual models and tools (e.g. fMRI) from developmental neuroscience to inform interventions for adolescents with, or at risk for, problems related to controlling emotion and behavior (e.g. suicide, depression, anxiety). REMEDY conducts work at both FIU and Nicklaus Children’s Hospital, with the goal of bridging research with clinical practice, and vice versa. Dr. McMakin is currently exploring two areas that she has identified as having high translational potential: 1) enhancing reward processing during the sensitive window of early adolescence to observe potential impacts on the onset, maintenance, and recurrence of depression, and 2) examining sleep as it relates to emotional processing (including emotional memory consolidation during sleep) and neurodevelopment in adolescents with, or at risk for, anxiety or depression. A key aim of this work is to identify opportunities to develop interventions that capitalize on neural plasticity to positively influence socio-emotional development.